The U.S. Food & Drug Administration has granted clearance to market a percutaneous ventricular assist device (pVAD) device that uses hemodynamic guidance when device repositioning is needed. There is an existing code to report pVAD repositioning when the service is separate and distinct from insertion. However, the current pVAD repositioning code includes and requires imaging guidance be used for the repositioning procedure. SCAI has received inquiry as to how to code for pVAD repositioning when performed without imaging guidance. 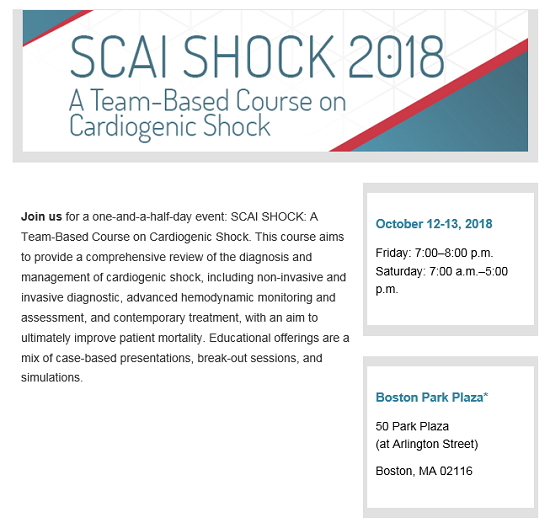 SCAI has developed coding guidance for these cases, which has also been reviewed and endorsed by the American College of Cardiology. Read SCAI's coding guidance here. Last Chance to Share Your Great Ideas! 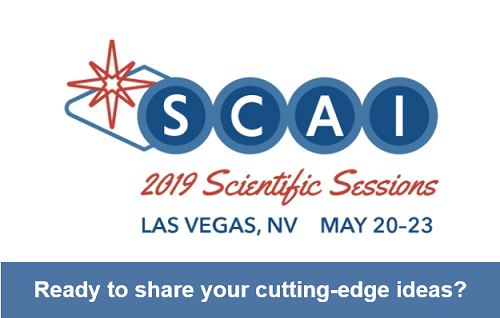 SCAI is seeking session ideas for the SCAI 2019 Scientific Sessions taking place May 20-23, 2019, in Las Vegas. 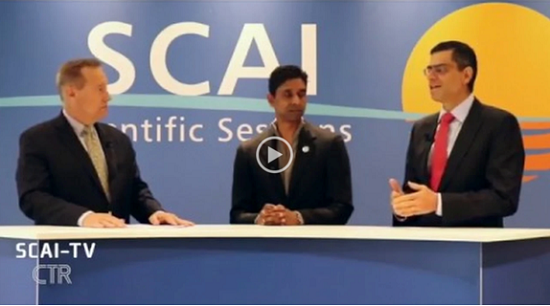 The SCAI 2019 Scientific Sessions Program Committee will evaluate all submissions. Good news! You have more time to submit your ideas. The deadline has been extended to Friday, June 8. Click the button below to learn more and submit your ideas.